Sydney’s renowned heritage district The Rocks is a nirvana for history lovers. Some discover this when they brave the ghost tours. Others lace up for the virtual walking tours and many recommend the museums. 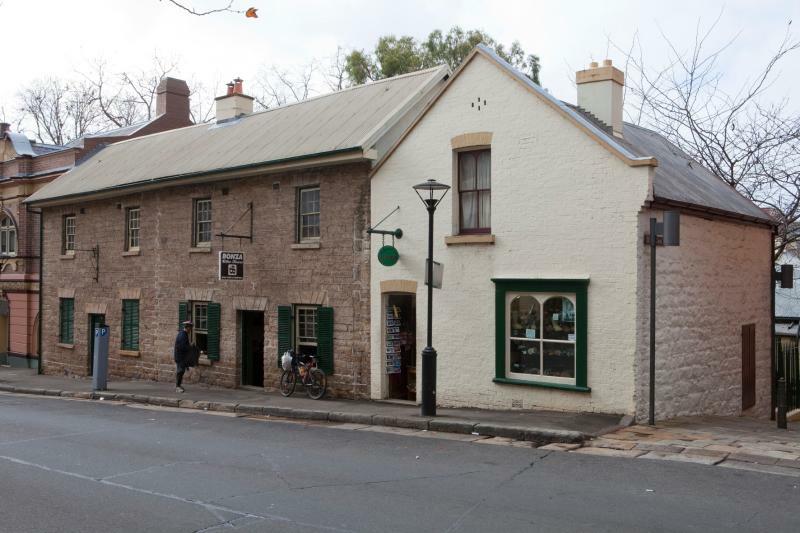 With heritage so palpable and ubiquitous within the picturesque waterside village, getting to know The Rocks’ diverse histories is an exhilarating prospect. 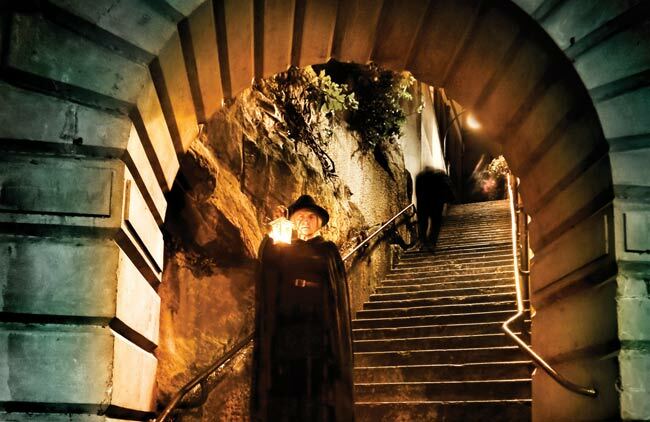 The appeal of The Rocks Ghost Tours isn’t contingent upon the promise of supernatural nasties. 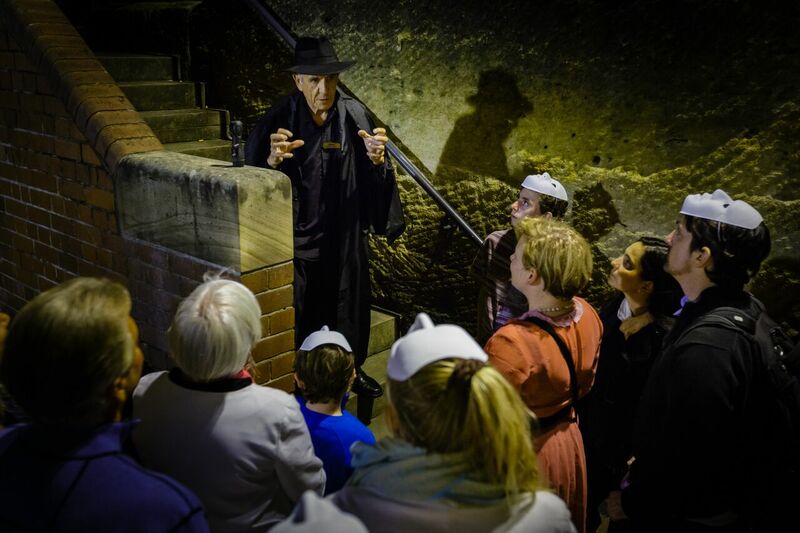 Irrespective of whether you’re a sceptic or believer – and irrespective of whether the after-life graces your tour with a chain-rattling cameo – old-age buildings are still spooky to explore in the dark. Gruesome tales of gruesome people doing gruesome things are spooky to listen to too. And when the tour operators start to talk about reported paranormal happenings in the very space you’re standing in, it’s understandable people get jumpy. Families, adults and teenagers will delight in towing colonial-styled guides as they aim lantern lights at the creaking historical sites that are said to house some of The Rocks’ darkest secrets. Little museums start to feel a lot bigger when you explore them slowly. And that’s inevitable at The Rocks Discovery Museum, given all the artifacts it exhibits stop visitors in their tracks. 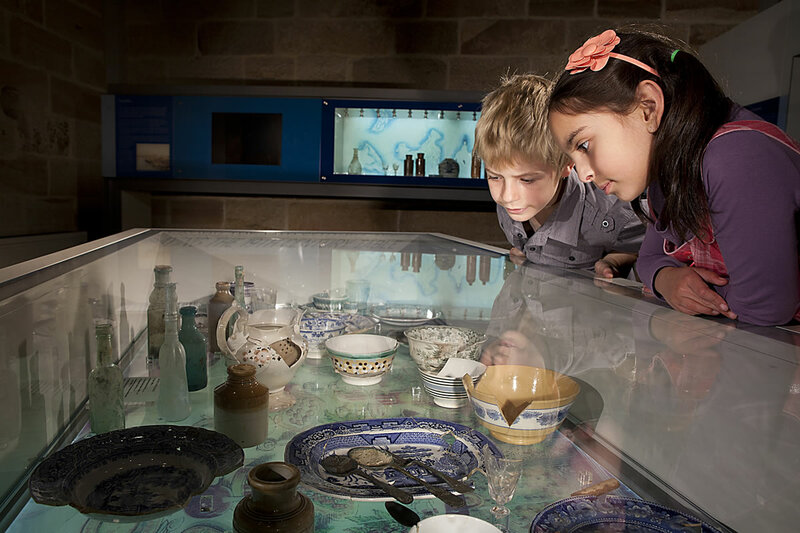 A family-focused space situated within a restored multi-level sandstone warehouse, this free-entry museum features four permanent exhibitions – devised in liaison with the Metropolitan Aboriginal Land Council – that show the confluence of European settlement and the customs of the traditional custodians of the land shape The Rocks’ identity today. The touch screens, audio visual displays and touchable physical displays make the experience meaningfully interactive too. Geocaching is the word coined for a treasure hunt aided by GPS-enabled smartphone or tablet. You can take The Rocks GeoTour when you sign up for a free Geocaching account and download the app. Your phone is then transformed into map, compass and instruction manual as you hunt the six caches (treasures effectively) hidden around The Rocks. A big part of the thrill of The Rocks GeoTour is discovering the destinations that are central to The Rocks’ intriguing history. With the buzz of bars and cafes palpable, it’s easy to pull up a chair and get lost in The Rocks’ postcard-perfect views, but when the urge to see Sydney on foot does strike, a virtual walking tour is a modern way to scratch the itch. The “Walking The Rocks” app, created by the Sydney Harbour Foreshore Authority, displays a menu of historical tours – “Aboriginal Sydney: Past and Present”, “Stories of Our Past” and “Walking the Waterfront” – visitors can autonomously enjoy. Pull up maps and directions, textual information, augmented reality and beautifully-produced audio to edutain yourself with insights into the history behind The Rocks’ charm. Reynolds’ Cottages, the former residence of 19th-century convict William Reynolds, has an austere Georgian exterior that bristles at modernity. When you arrive at this watchful sandstone monument, built by convicts in 1829, you will marvel at how far removed contemporary Sydney is from the utilitarian lifestyles residents of The Rocks’ slums and working class quarters lived nearly 200 years ago. The café out the back makes the site a good spot to see before lunch too.